The Payette Children’s Forest is run by a leadership team of representatives from the Payette National Forest, Wild Science Explorers, MOSS, Brundage Ski Resort, Little Ski Hill, McCall-Donnelly School District and Ponderosa Park. 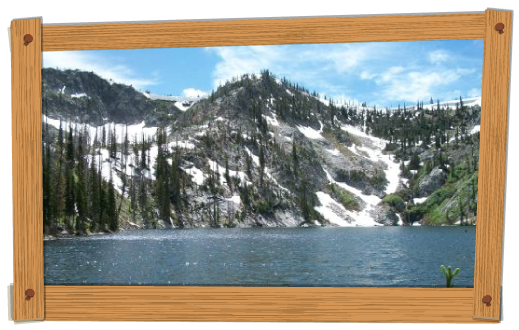 The goal of the Payette Children’s Forest is to promote youth outdoor education and recreation programs in the Adams, Valley and Washington county areas of Idaho. PCF events and activities engage youth in meaningful and affordable adventure, wildlife habitat preservation stewardship, and education programs. Does your organization offer affordable youth outdoor programming? Become a PCF partner and enjoy the benefits of collaboration, grant writing and outreach assistance, participation in PCF events and much more. Contact us at info@payettechildrensforest.org to find out more.